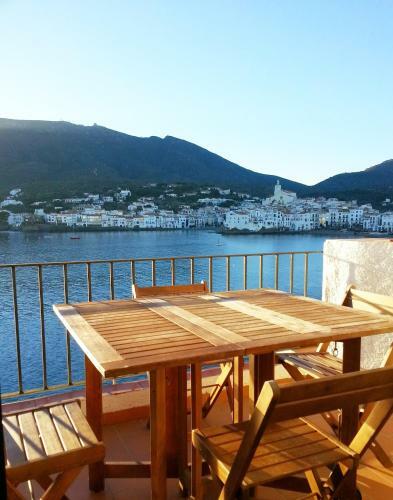 Situated in the charming town of Cadaquès, right on the beachfront promenade and a 2-minute walk from Pianc Beach, Pianc features a private, south-facing terrace with sea views. The living area has a TV, sofa, and dining table. The adjoining kitchenette is equipped with a hob, microwave, and fridge. The apartment has air conditioning and heating. 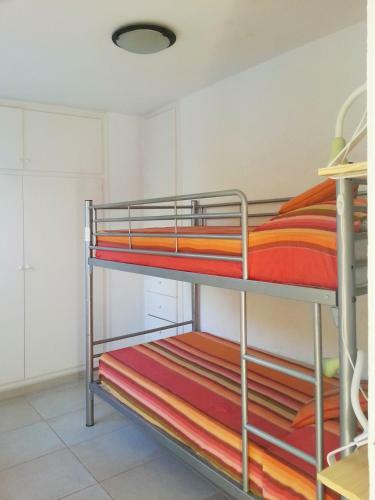 There is 1 double bedroom and 1 room with a set of bunk beds. The private bathroom comes with a shower. Towels and bed linen are provided. 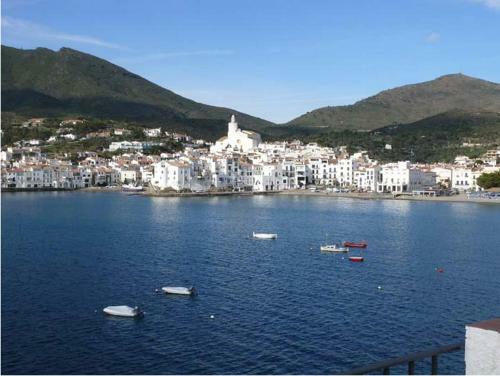 The old town of Cadaqués is only 400 metres from the property and Salvador Dalì Museum is a 5-minute drive away. Cap de Creus Nature Reserve is 3 km from the apartment.